F-Stop Cameras and The Bevelled Edge Gallery have been proudly serving the Dufferin County for almost 30 years. Now united and renamed F-Stop Foto & Framing we look forward to continuing to serve the community for years to come. 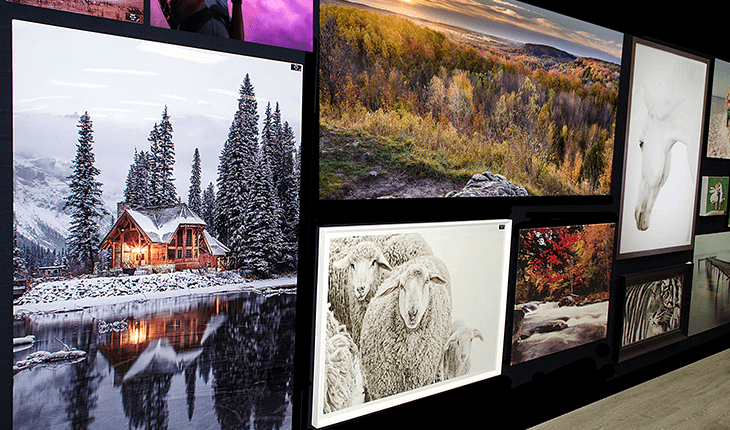 F- Stop Foto & Framing is a proud member of Foto Source, the largest national photo buying/marketing group in Canada. Our expert staff offer exceptional service and competitive prices. It all comes down to providing outstanding value for you. 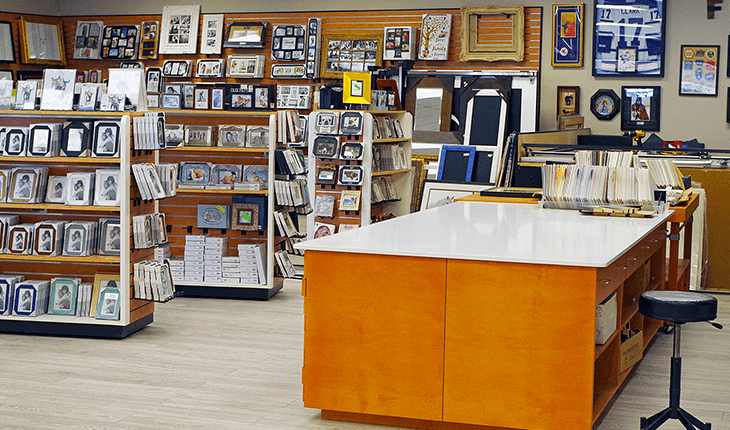 From digital printing services to picture framing services, we can help you decorate your home or office with your own personal memories.